When I started exercising in earnest for the first time last year, I wasn’t sure if I’d stick with it. So, I just wore my everyday bra and some old maternity leggings. And I was definitely the only person in barre class wearing regular thin socks with flowers on them, instead of workout socks. Nowadays, I’m happy to have a small drawer of exercise basics, including a real sports bra, actual running pants and the comfiest athletic socks. 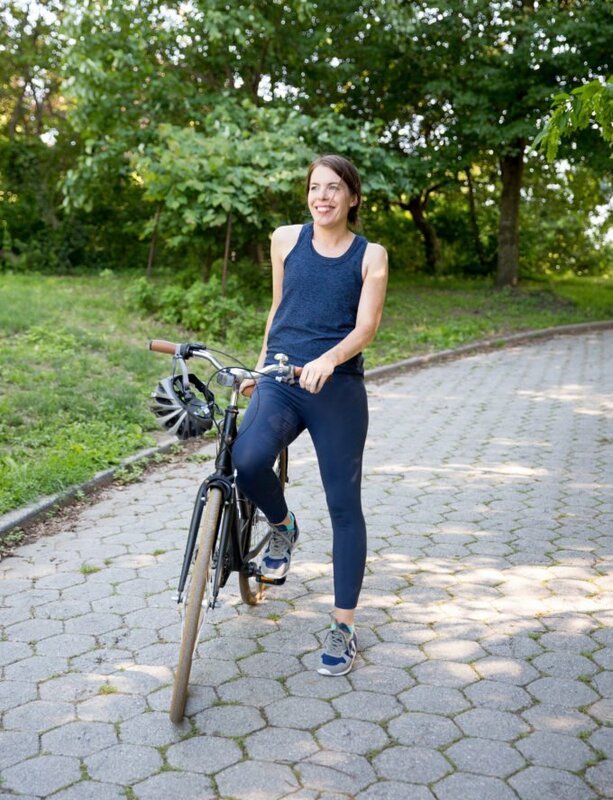 After Bombas, a New York-based sock startup, sent me a few to try, I soon realized that tons of people I know were already obsessed with them… Many of my friends, women I saw at barre class, even our upstairs neighbors are devotees. Here are a few reasons why Bombas has a cult following: Socks are the only thing they make, so they know what they’re doing. 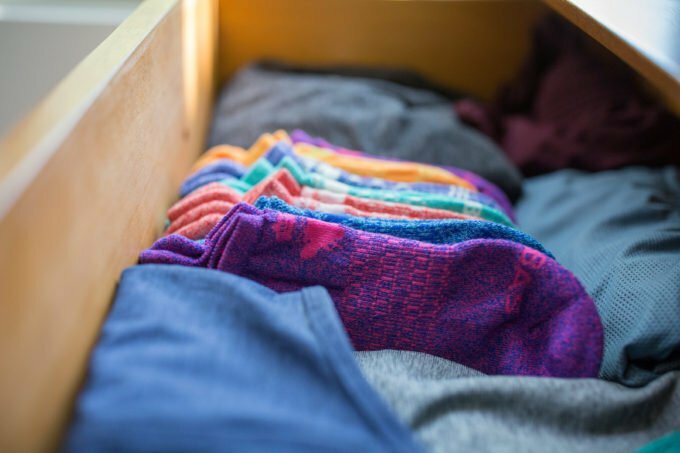 They engineer them in seven areas where you need your socks to be awesome, like elastic that keeps them from slipping down in your shoe and extra cushioning around the heel. And for every pair of socks sold, Bombas donates a pair to someone in need. 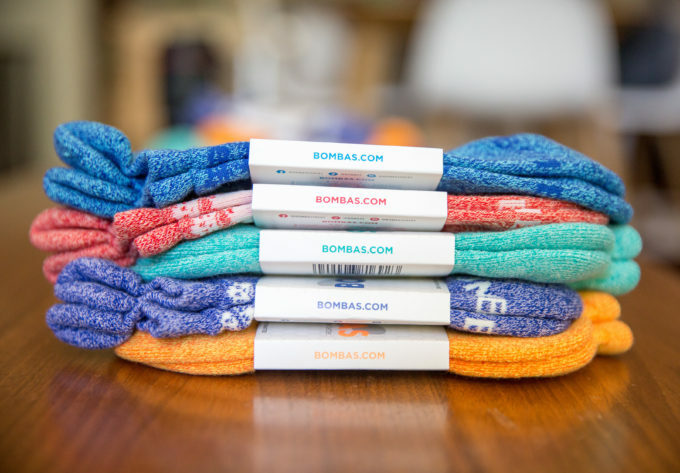 (Socks are the most requested item in homeless shelters, a fact that inspired Bombas’s founders to start the company.) So far they’ve donated almost a million pairs. 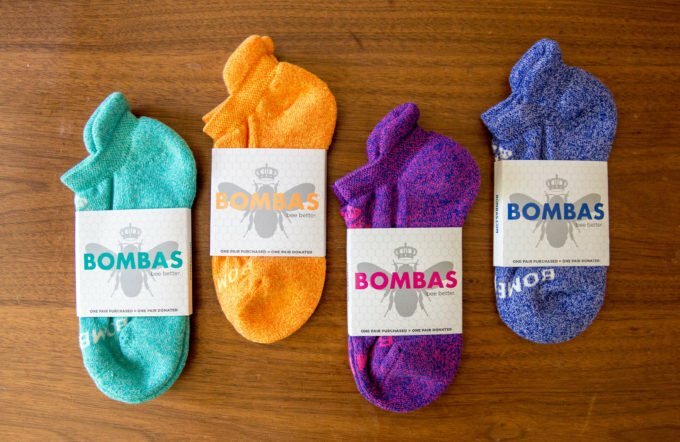 Bombas makes a bunch of different styles for women, men and kids. For exercise, I wear the marled ankle socks. I also love their Invisibles, which don’t show but keep feet from getting stinky when wearing Converse (or other “sockless shoes”). 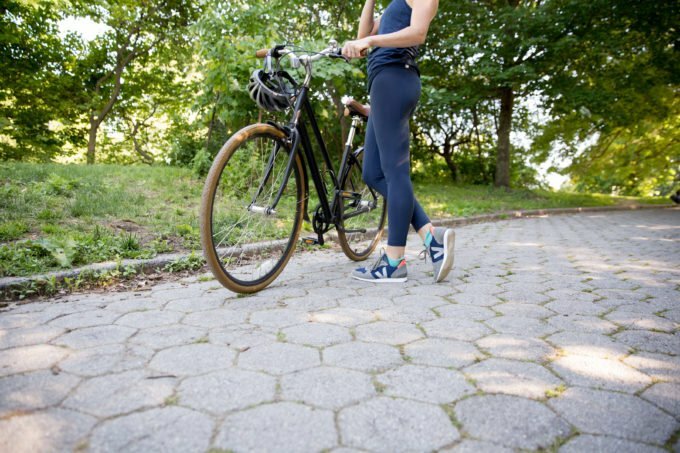 Bonus for all readers: Get 20% off all Bombas socks with the code CUPOFJO. See their full collection here. Which style would you try? Thank you, Bombas!